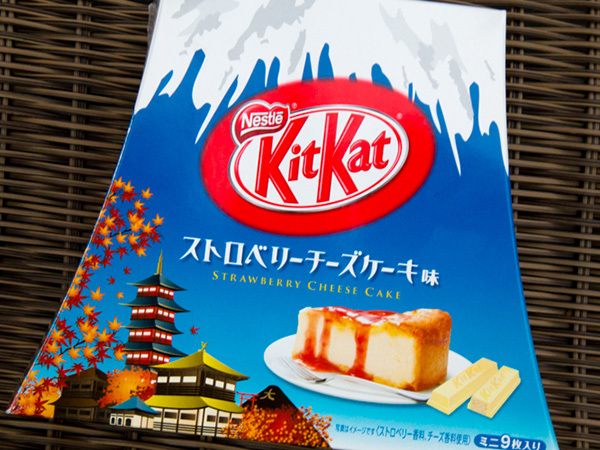 My favorite: Strawberry Cheesecake KitKats covered with white chocolate. 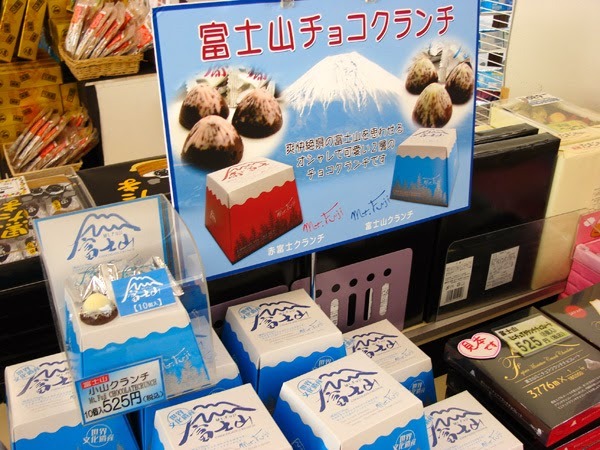 Both the chocolates and the boxes reflect the beautiful Mt Fuji. 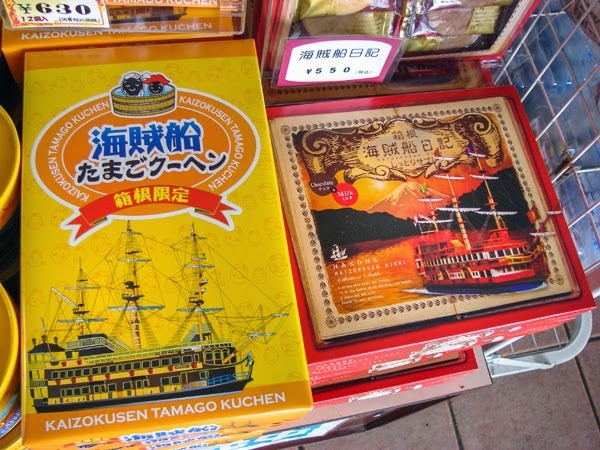 These sweets depict the large pirate ship that cruises tourists on Lake Ashi, providing a unique view of Mt Fuji. Super cute images of people soaking in hot springs baths! 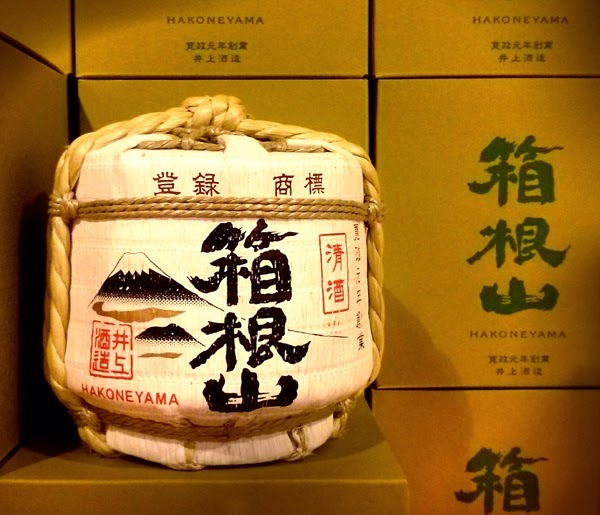 Award-winning sake from a brewing company founded in 1789. Excellent souvenir for friends or family. 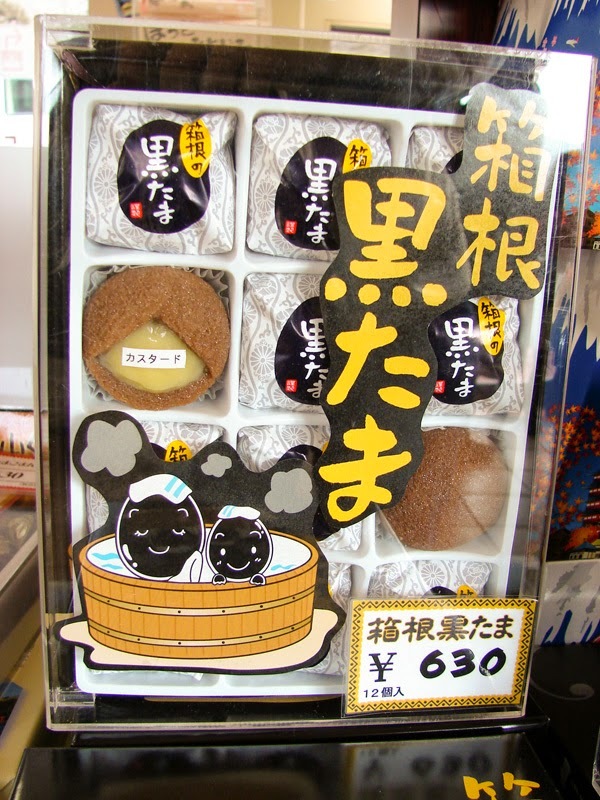 Similar to Cadbury chocolate cream eggs, these depict black eggs known as ‘kuro tamago’, which are boiled in hot springs. 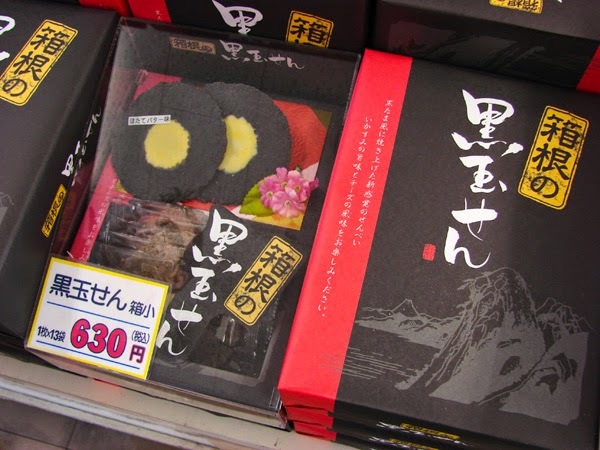 Triple layered cookies with cream between each… maybe the layers depict the volcanic layers of earth around Fuji? 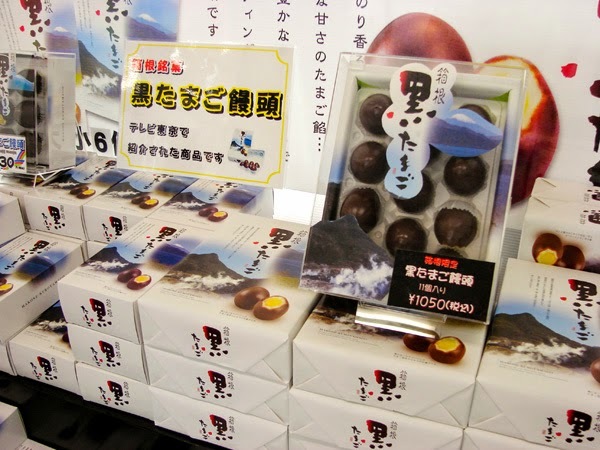 Sweets that depict the sacred cherry blossoms which thrive throughout Fuji’s surrounding landscape. 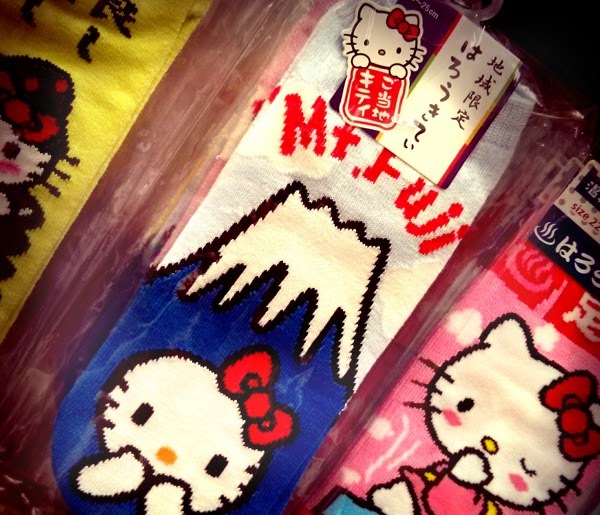 Hello Kitty socks from Mt Fuji. Pretty darn cute. Of all the ridiculous key chain souvenirs I see when I travel, this is one of the funniest. Surprisingly, Amazon sells a few great souvenirs from Mt. Fuji and so I’ve selected a few favorites below. 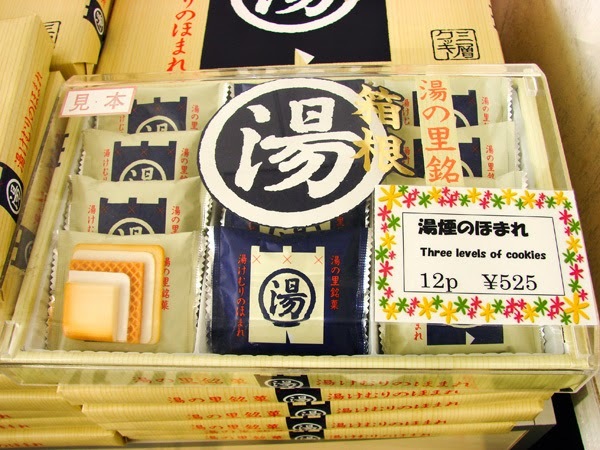 Also, the Rakuten Global Marketplace (Japan’s version of Amazon that ships worldwide) offers a huge selection of goodies from Mt Fuji—these would make great gifts for those who love travel. See Rakuten’s many Mt. 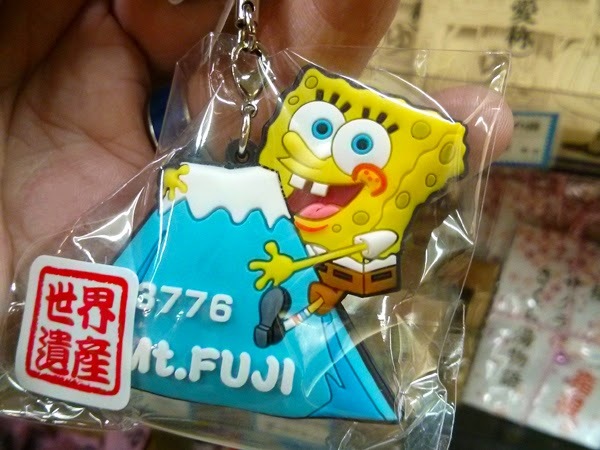 Fuji souvenirs here.